In October, we officially celebrated “Eat Better, Eat Together” and “Family Health”. 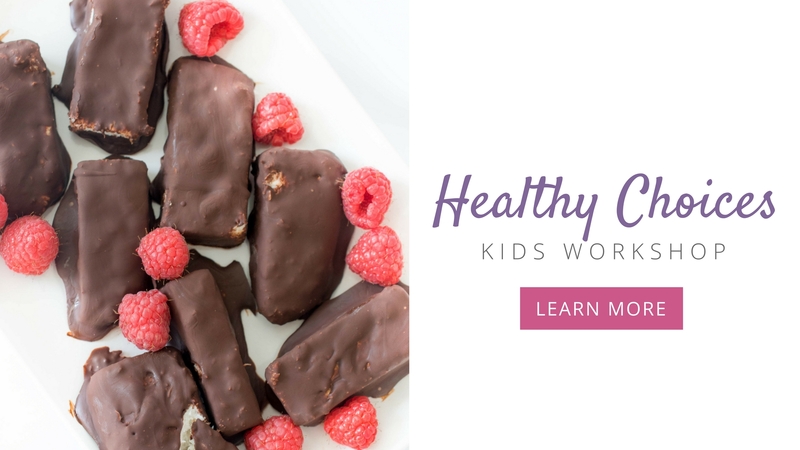 As a nutritionist and mother, I am passionate about the powerful role that simple good food plays in supporting a strong immunity and ‘healthy’ social relationships – which holistically go hand in hand, supported by areas of wellness, for a healthy lifestyle. 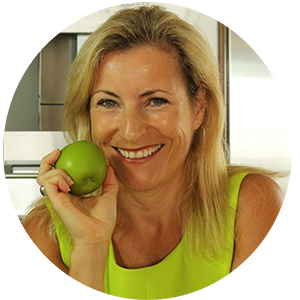 As founder of Health & Vitality Pte Ltd, I work as a Holistic Nutritionist providing private consultations for those needing to improve their nutrition and lifestyle, in order to address symptoms and medical concerns. 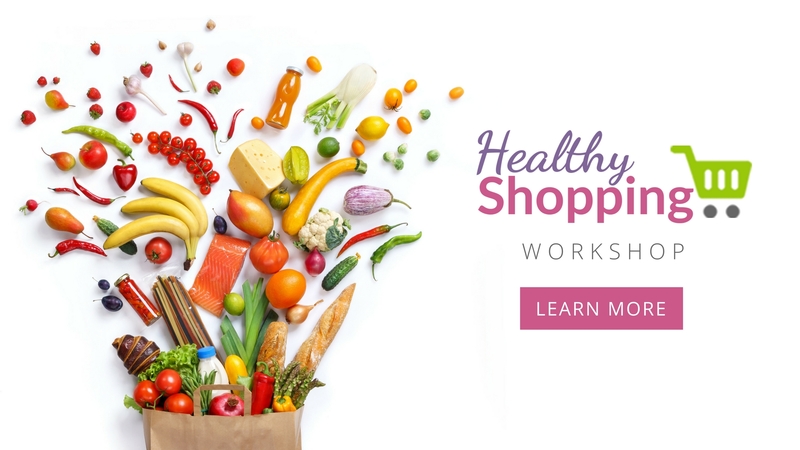 I also host workshops, group and online courses, and corporate wellness talks. My total passion and belief in the power of nutrition stems from various personal experiences, and those of clients. Auto-immune, hypothyroidism, and high cholesterol are very high in my immediate family (my sister has MS and 2 siblings take high dose Thyroid meds). A year ago I was diagnosed with Hashimoto’s, and was advised to start taking medication – the same doctor, and others I know through my profession, advised that only for my nutrition and lifestyle choices, that this would probably have been the case decades prior, due to my strong genetic influence. As with what I teach, I decided to adopt a more holistic approach first, and worked further improve my diet (I went gluten-free, added some supplements and enjoyed more gut-friendly fermented foods) and I made a conscious effort to take time to de-stress. With this, I managed to get the diagnosis under control within 6 months, and now continue working to do so. Likewise with cholesterol, in the past doctors advised that I take medication, but I continue to keep my HDL (good cholesterol) high through diet and good lifestyle practices. Hand on my healthy heart, I know that even if the genetic odds are against you, you can control much of your health by building a strong immunity through nutrition and other lifestyle choices. I appreciate that this isn’t always 100% possible, but it’s certainly worth giving it a try in order to alleviate many of the symptoms. 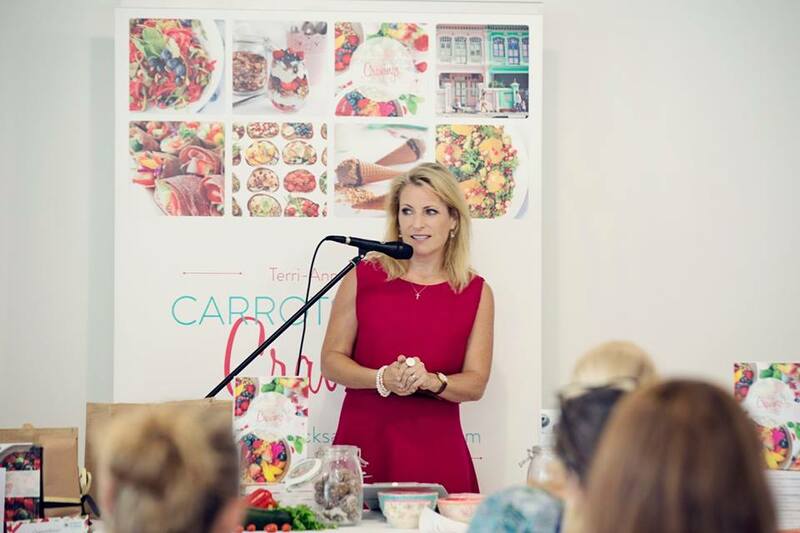 I recently turned 50 years young, and thankfully feel as healthy and energetic as ever – I look forward (I think) to embracing the changes that menopause will bring as I focus more on hormonal health. My 2 kids thankfully are very healthy and I know I’m lucky that they’ve never had to take antibiotics or any medication. These have such an impact on our gut health, which is increasingly becoming an important area of our wellness – I believe that medication should be used as a last resort, rather than a first option; unfortunately it is liberally handed out, particularly here in Singapore, rather than first addressing the person’s lifestyle. I’ve written about my own weight-loss journey, and how I tried every diet in the book. 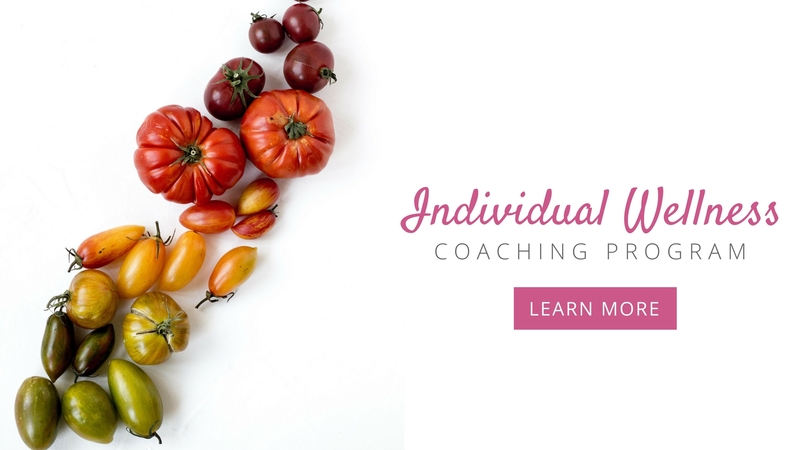 It wasn’t until I started to really focus on being healthy, by getting in tune with the why and what truly motivated me, that my wows became a thing of the past.. 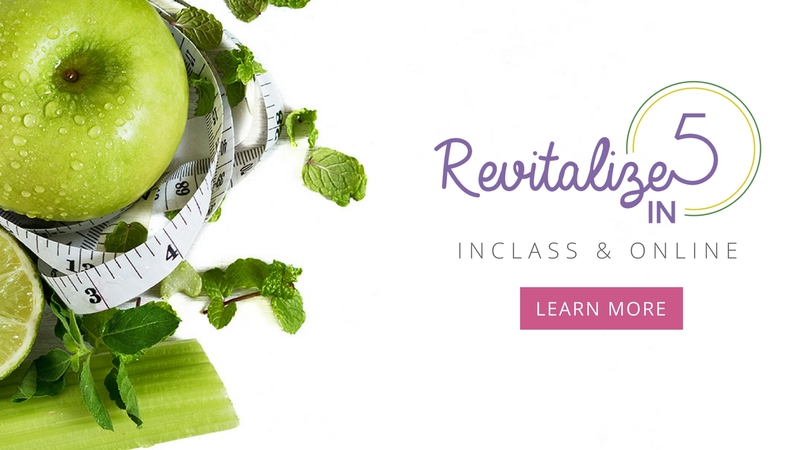 I believe that permanent weight loss is yet another nice by-product of clean healthy living – and the single best option if a healthy weight is to be sustained. The approach I take with all my clients is a three-pronged one. Attitude, Skills and Knowledge – e.g. 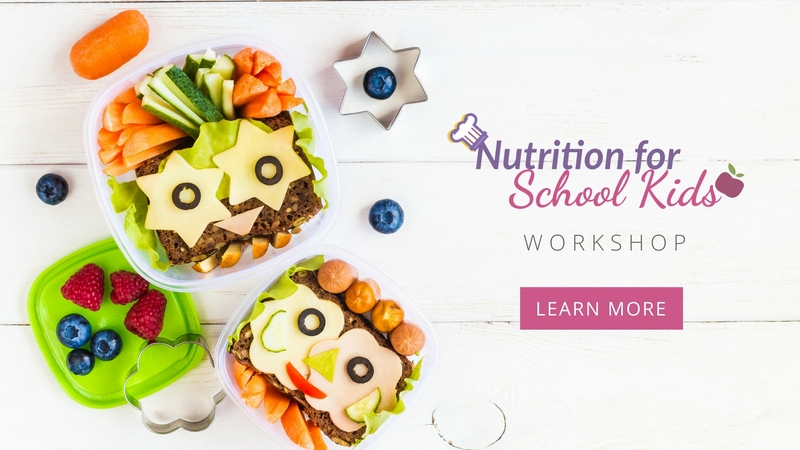 having the most in-depth knowledge on nutrition is useless, until you’re are motivated to be your healthiest best, and have the tools to help you do so with ease. 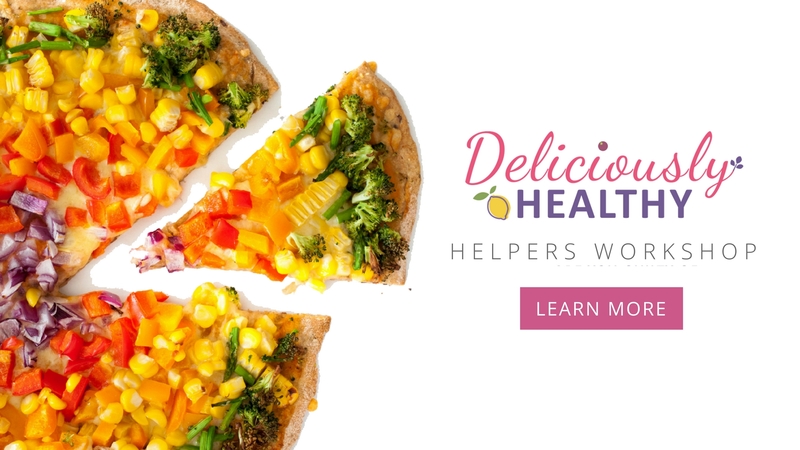 Unfortunately, many people look at their nutrition and lifestyle only when they’ve been diagnosed with an illness – but prevention is absolutely the best way. 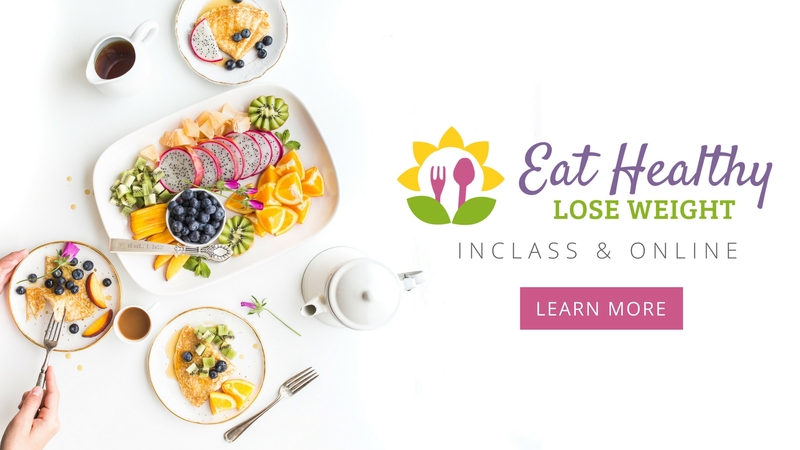 You’ve heard that food can be our best medicine or slowest form of poison – we all must really take this to heart – and the sooner we can start, the better. “Topics such as body confidence and self realization were not things that I thought correlated with health and nutrition, but these other aspects we spoke about during consultation allowed me to take time and think about who I was, who I wanted to be and how I can improve on myself….has saved me from the future that I don’t want, but the one that I didn’t have the courage or enthusiasm to steer clear of and change; that future being an unhealthy, unhappy one which is worlds away from the future that I now have ahead of me, with all my new knowledge and confidence”.